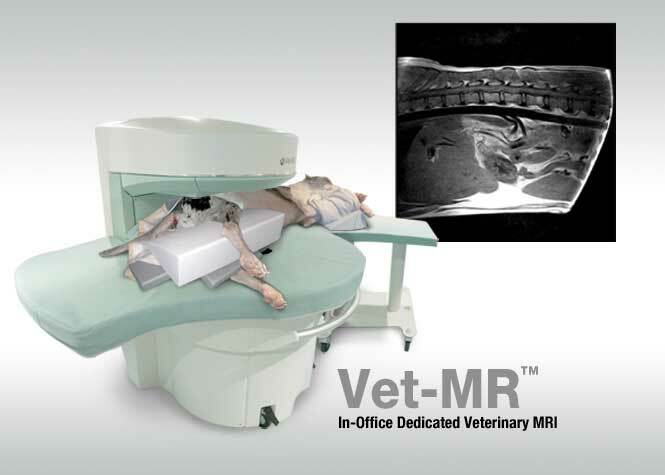 Welcome to Universal Medical Systems, Inc.
Universal is the only authorized distributor in the industry representing five industry leading product lines directly to veterinarians. 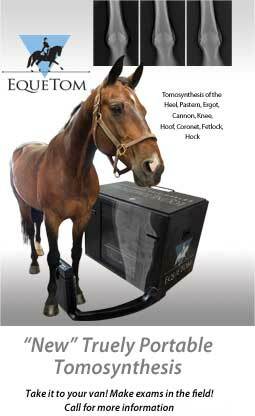 Esaote, Canon, Siemens, AstoCT and EqueTom. 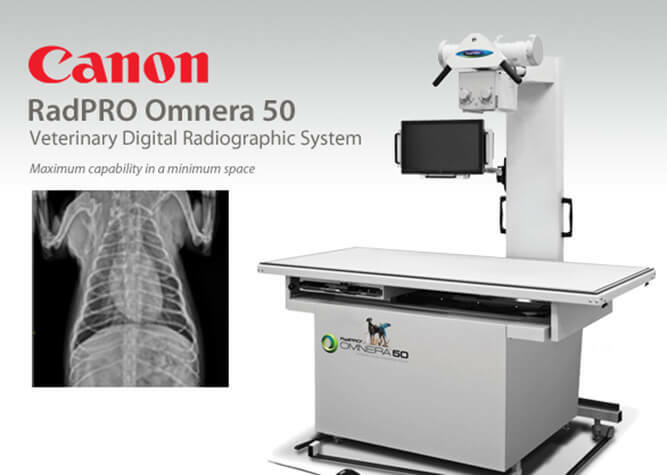 New or factory units providing affordable, convenient, and cutting edge imaging solutions with guaranteed performance are readily available. 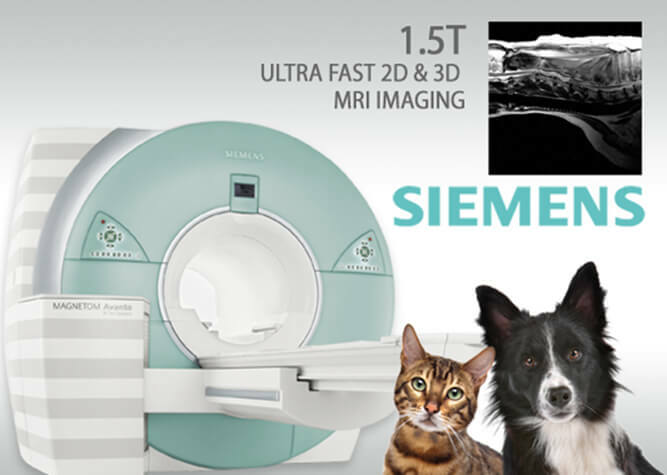 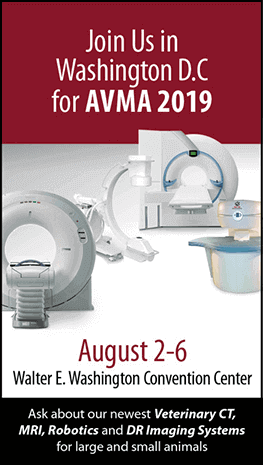 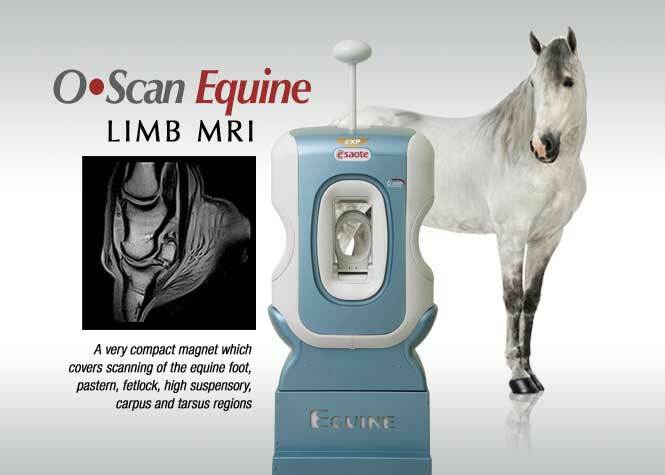 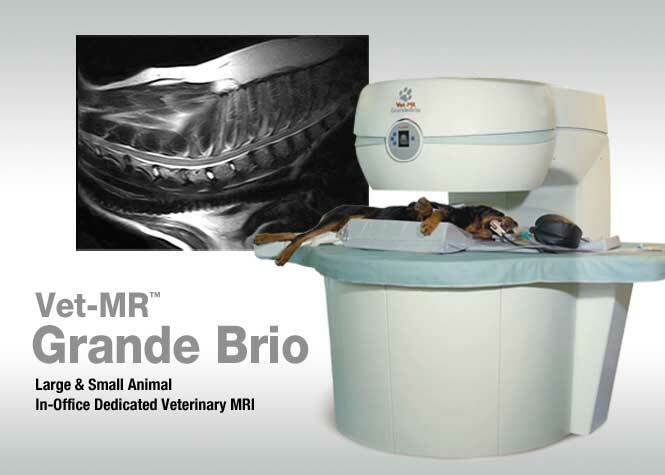 Our full range of product selections includes veterinary CT and MRI scanners, including the first dedicated veterinary MRI and robotic CT systems. 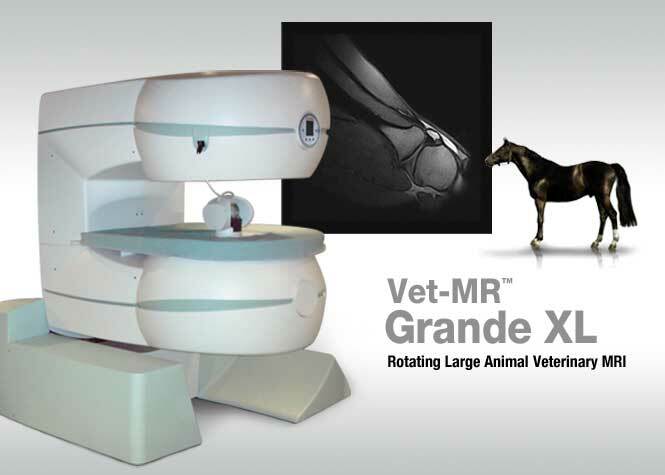 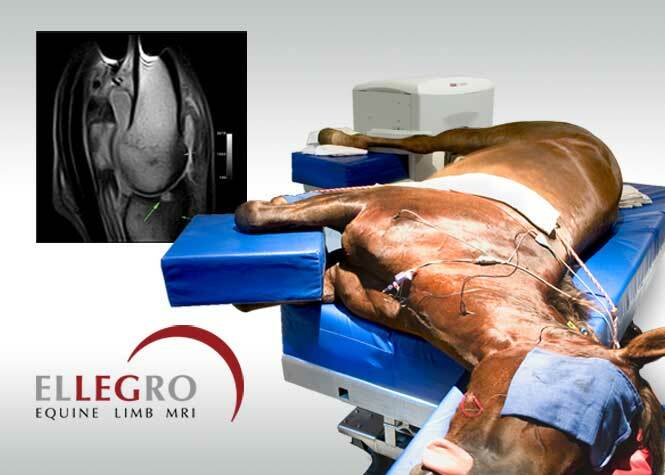 Explore our site to learn more about veterinary imaging applications. 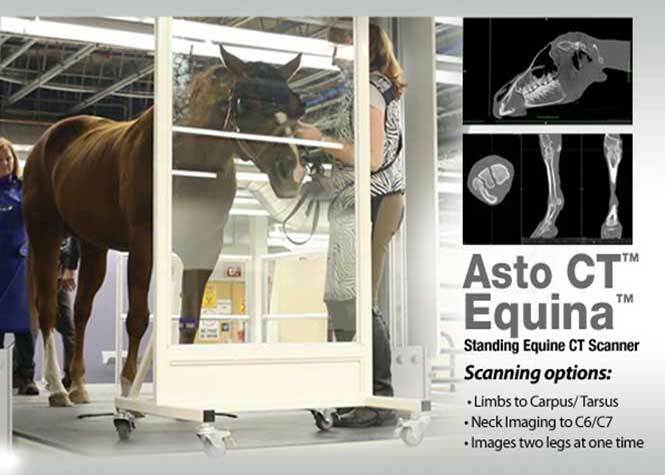 View our image archives and review our FAQ (frequently asked questions) for quick answers. 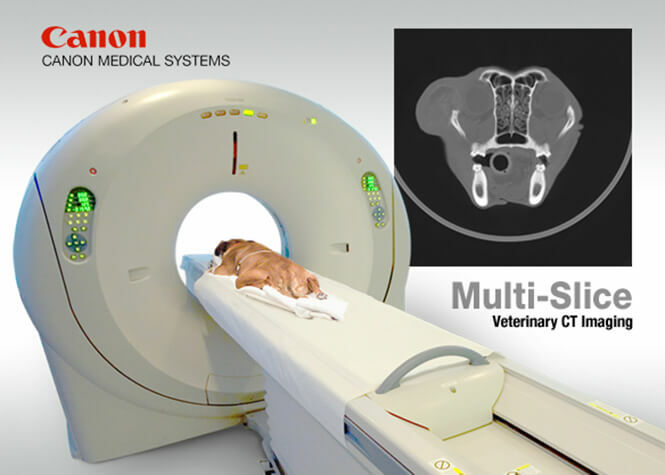 Copyright © 2019 Universal Medical Systems, Inc.